Home / IPL / IPL 2017 / IPL 2017 Match Preview / IPL 2017 News / Mumbai Indians / Rising Pune Supergiants / Match Preview IPL 2017: Match 2 RPS vs MI: Who will Win? Match Preview IPL 2017: Match 2 RPS vs MI: Who will Win? 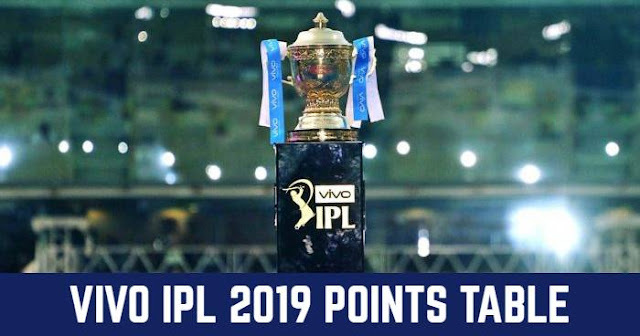 The second match of the widely coveted Indian Premier League (IPL) 2017 is between Rising Pune Supergiant (RPS) and Mumbai Indians (MI) on 6th April at Maharashtra Cricket Association (MCA) International Stadium, Pune. Before the existence of Pune Warriors and Rising Pune Supergiant, MCA International Cricket Stadium, Pune was the secondary home ground for Mumbai Indians which adds to the rivalry even more. This year Rising Pune Supergiant (RPS) is led by Australian Skipper Steve Smith, who was chosen over MS Dhoni which is quite a feat in itself. Last season Rising Pune Supergiant (RPS) finished on the abysmal 7th position in the points table, which the team wants to forget and perform better this year. This year RPS has spent Rs 14.5 crore to buy the all-rounder Ben Stokes, while Mumbai Indians made no major changes in the team except for the fact that Mitchell Johnson is now included in the squad. Mumbai Indians just missed by a scratch to qualify for the playoff in IPL 2016, finishing 5th on the points table. Rising Pune Supergiant (RPS) , along with Gujarat Lions, came into existence in IPL 2016 as replacements for Chennai Super Kings and Rajasthan Royals for 2 seasons. So there have only been two encounters between RPS and MI in IPL 2016. Both of them have won a game each. Mumbai Indians vs Rising Pune Supergiant in IPL 2016 was the opening match of the tournament and Rising Pune Supergiant (RPS) had won by 9 wickets at Wankhede Stadium. Later in the tournament, Rising Pune Supergiant (RPS) lost to MI at its home ground in Pune.